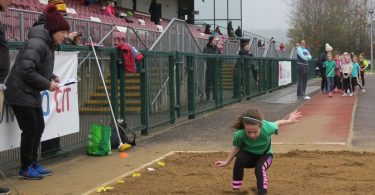 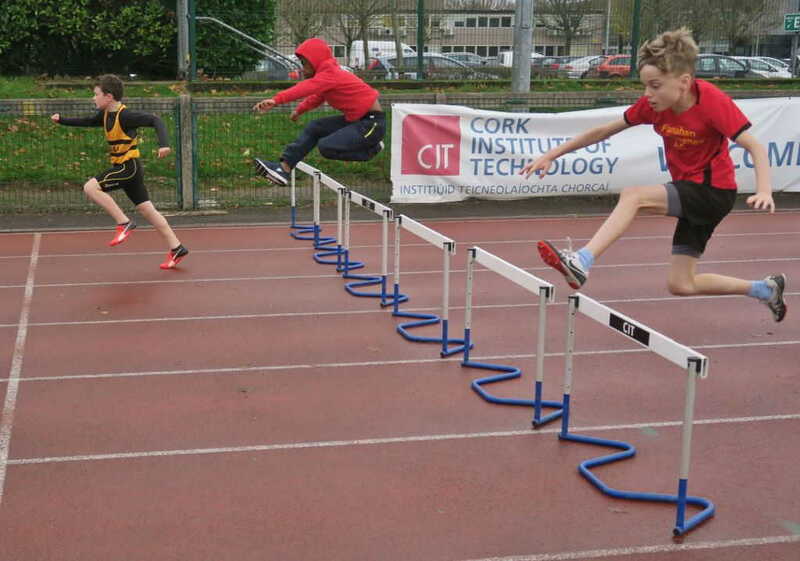 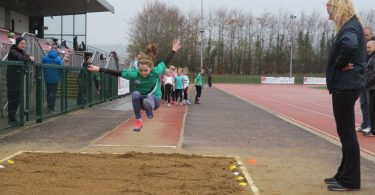 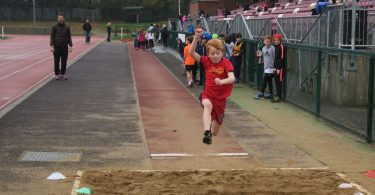 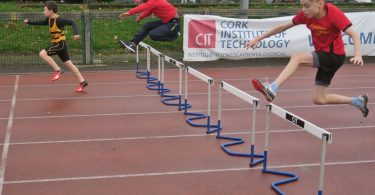 On Saturday Nov 17th, four (&1) clubs got together at CIT track to hold a fun team athletics meet for U9-U14 athletes. 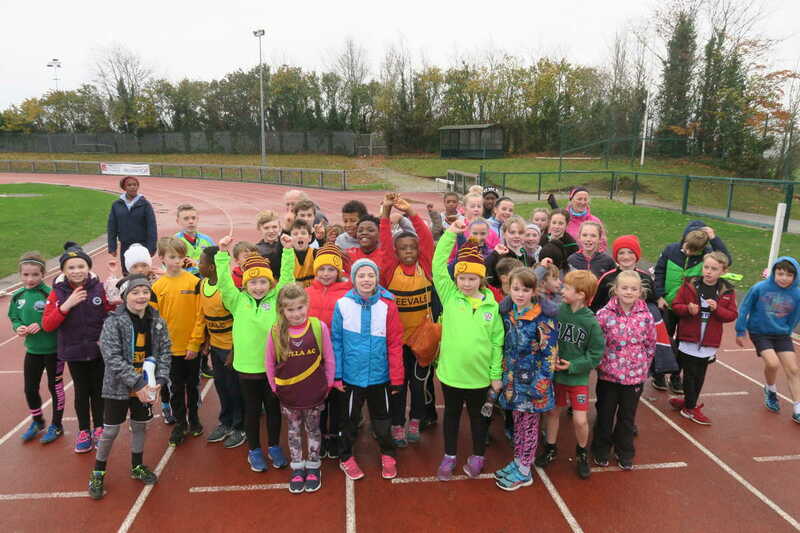 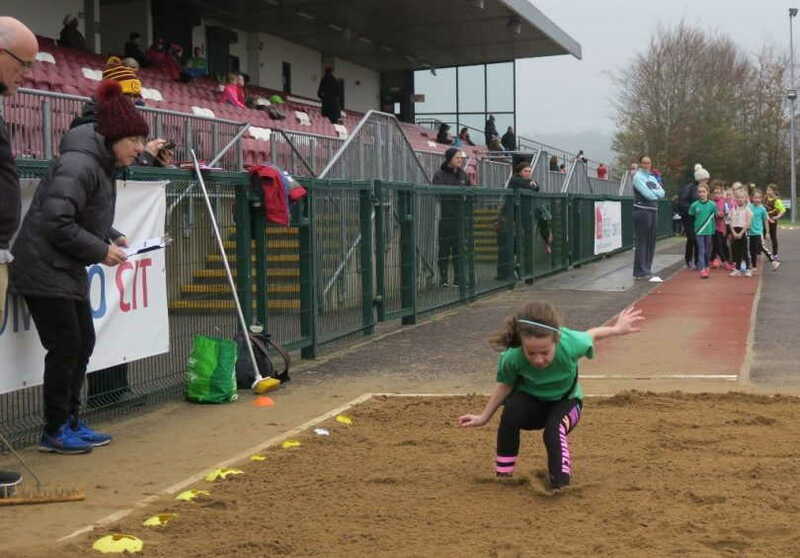 Leevale AC, Liscarroll AC (paired up with Fanahan McSweeney AC), Midleton AC & Tulla AC participated in this year’s meet. 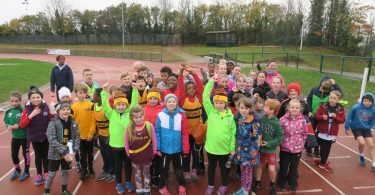 The Quad club meet was designed to be fun in a non-competitive environment, where athletes are encouraged to compete in all events to earn points for their respective clubs. 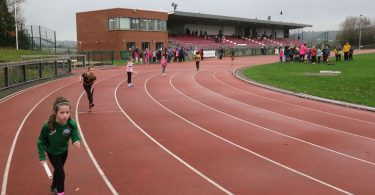 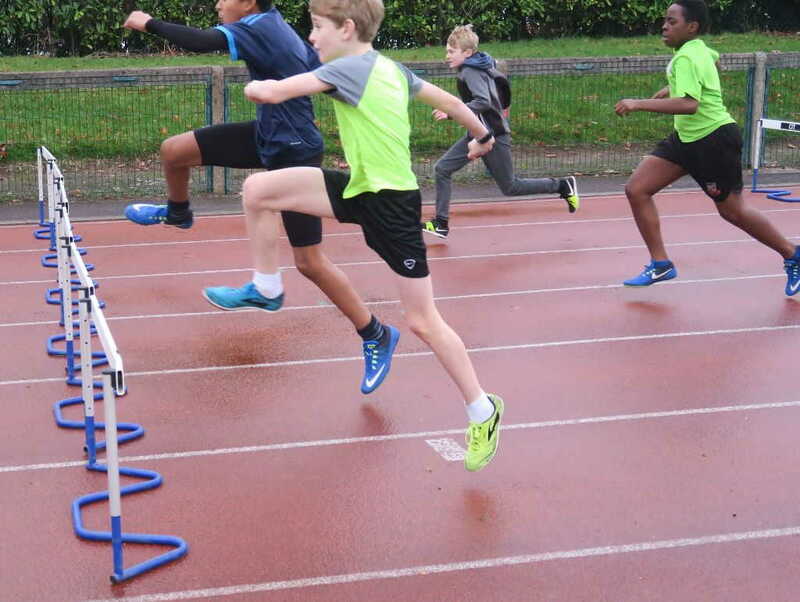 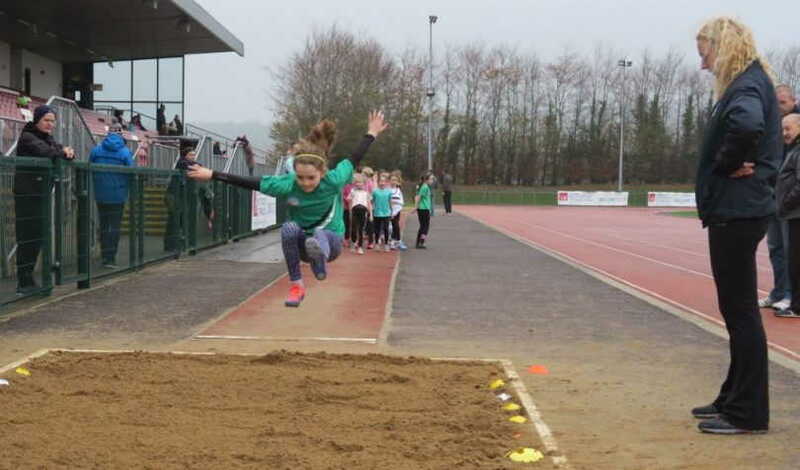 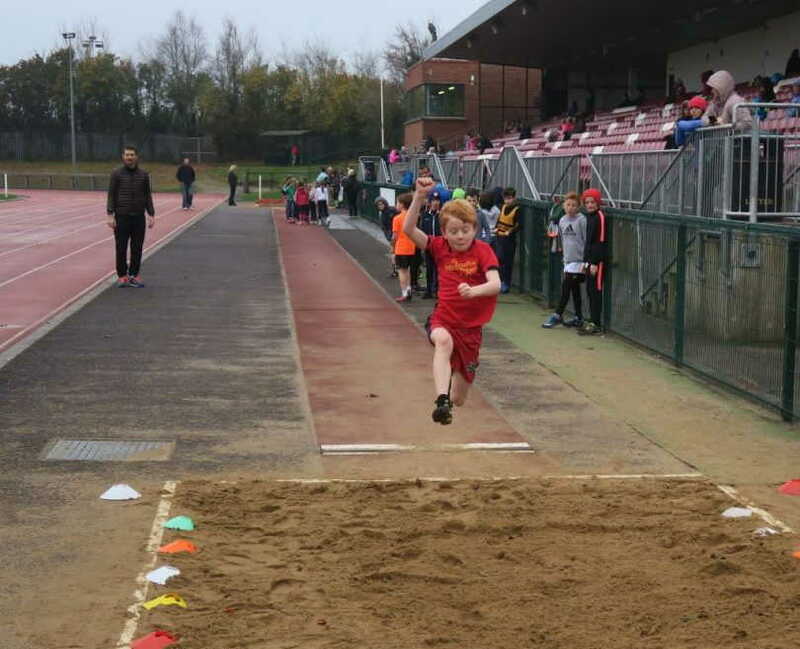 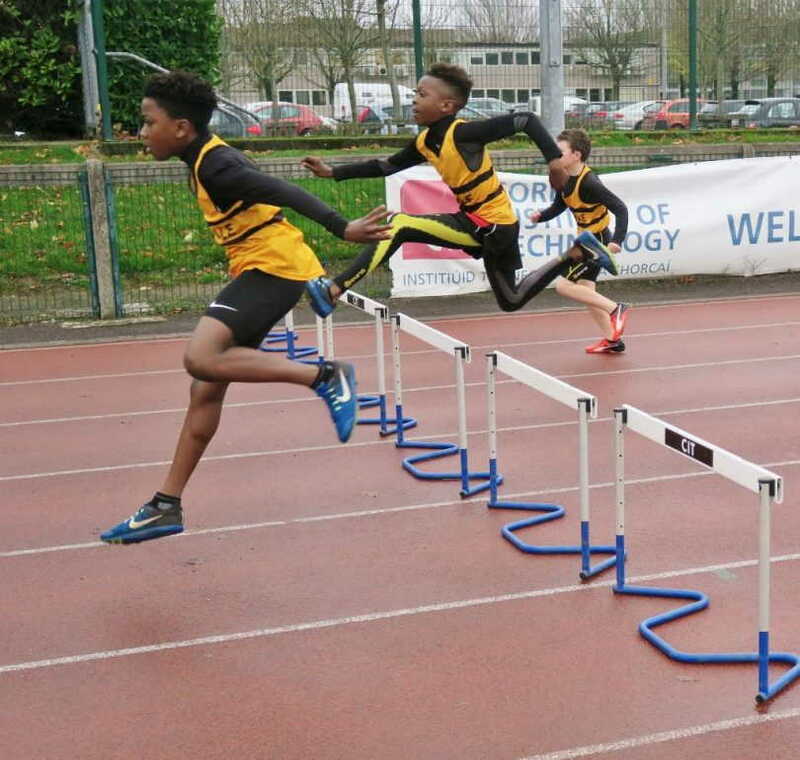 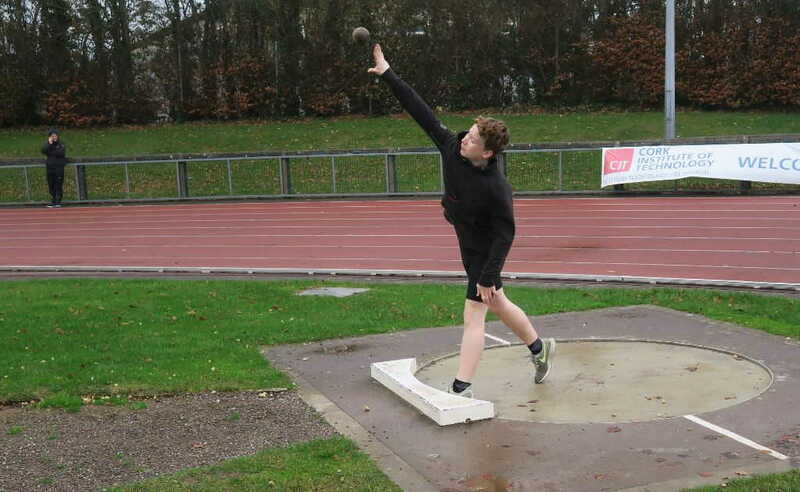 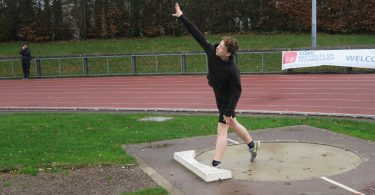 Juvenile athletes, many in their first competition, competed in sprints, 200m, sprint hurdles, long jump, high jump, turbo javelin, and shot putt. 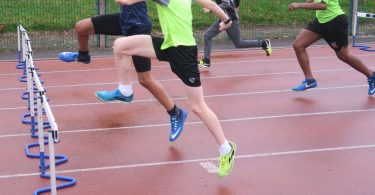 The meet finished off with relays. 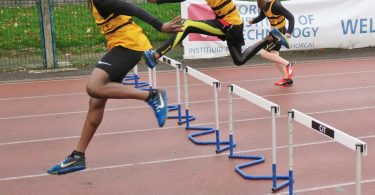 Everyone who competed was a winner. 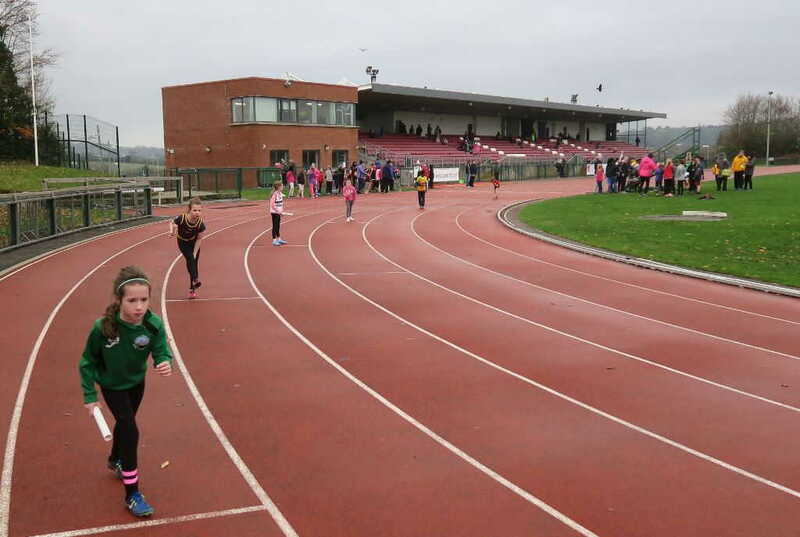 Overall Leevale came first followed by Liscarroll/Fanahan McSweeney, Midleton and Tulla.